Everyone loves jelly, right? Or maybe it's a mainly way to eat extra ice-cream. I'm fine with that too. If you're going to make jelly then of course you're going to need a mould. This classic rabbit mould is on sale at Debenhams at the moment, only £3.60. Perfect for Elderflower Martini Jelly. You've heard of bacon jam - could bacon jelly be next? 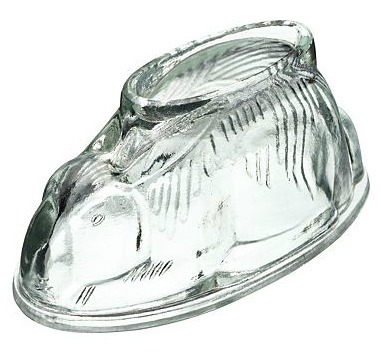 Colander's Cookware have this amazing pig mould, £2.36. I love his perfect snout - you could recreate your own giant Percy Pig with raspberry and strawberry flavours, filled with fruit pieces. 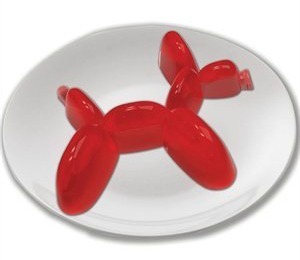 Or a perfect party pick, how about balloon animal jelly, £7.20 from Amazon? And if it glows in the dark? I'll take two! As much as I like jelly, blancmange REALLY freaks me out. Is that weird?